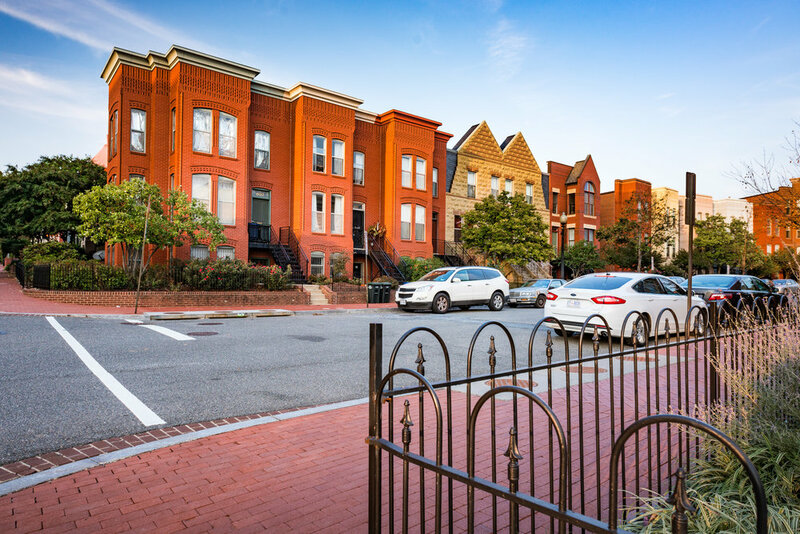 Townhomes on Capitol Hill (THCH) is a mixed-income, limited-equity, cooperative located in the midst of Eastern Market, Barracks Row, the Navy Yard, and the National Mall. 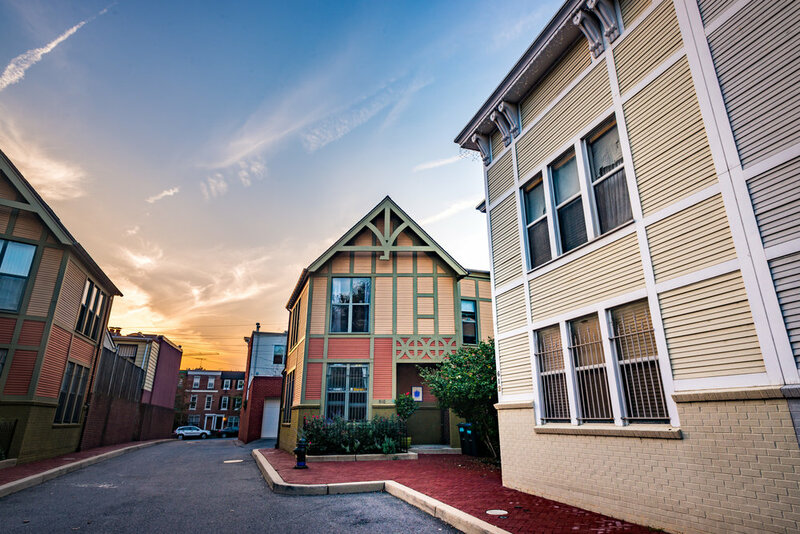 Our community is comprised of a wide spectrum of households split into several "Bands" designed to maintain socioeconomic diversity and affordability. We have an active member-led board, a responsive management company, member programs run through our Community Center, and a supportive oversight board. 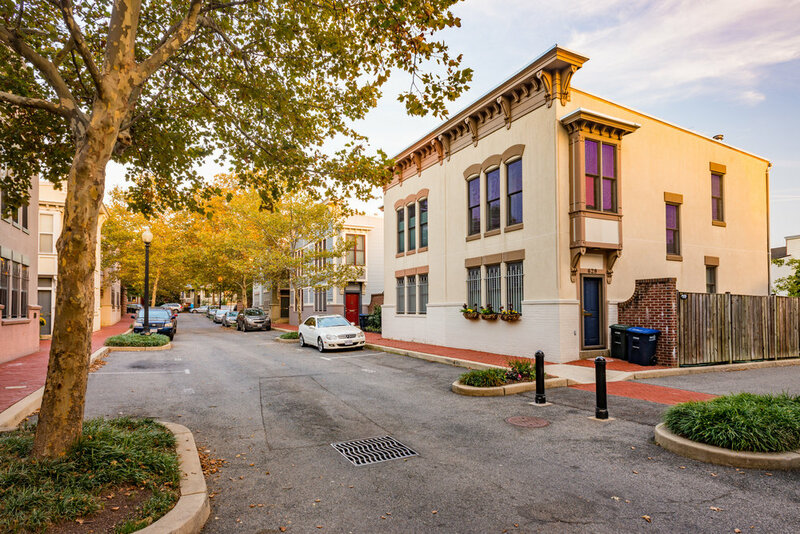 Our units are beautifully designed to include historically accurate architectural approaches found throughout the District. 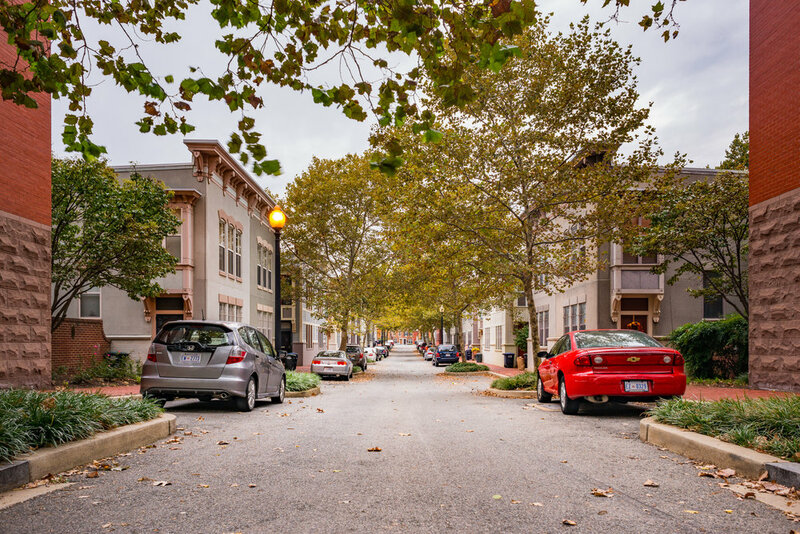 Our neighborhood offers a perfect blend of urban convenience and contemporary living–with proximity to public transit, restaurants, grocery stores, and more. 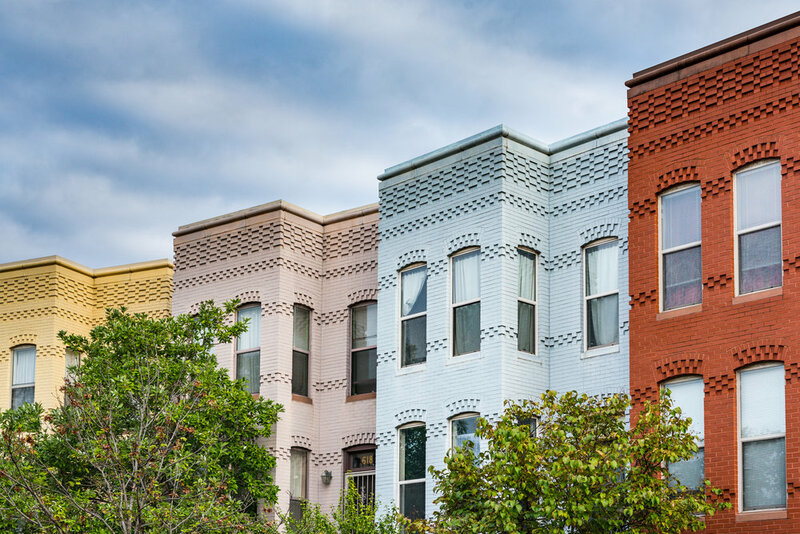 Initial membership income limits are largely determined relative to DC's Area Median Income (AMI). For 2016, DC AMI was $108,600. Therefore, household income must be between $1,000–$124,890 before family size adjustments. 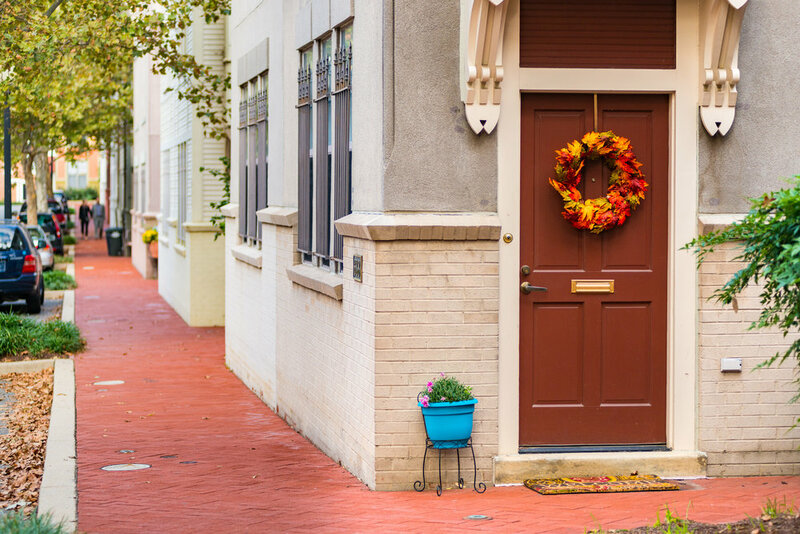 Each member household in our community owns one share (similar to a security deposit) which is purchased from the previous member through the cooperative. The cost of one share may range from $4,000–$25,000 depending on household income, unit size, and a few other factors. Shares may also accumulate tenure credit (similar to equity or appreciation). 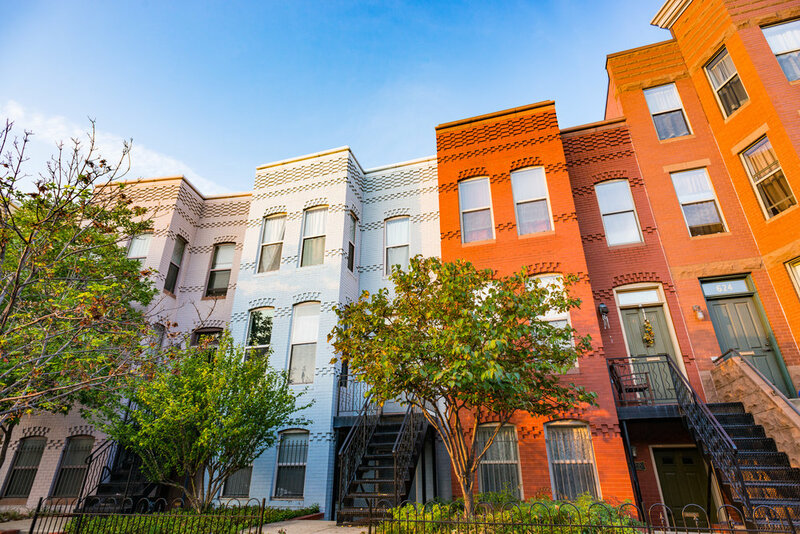 $100–2,750/month depending on a given household income, household size, and overall unit size. 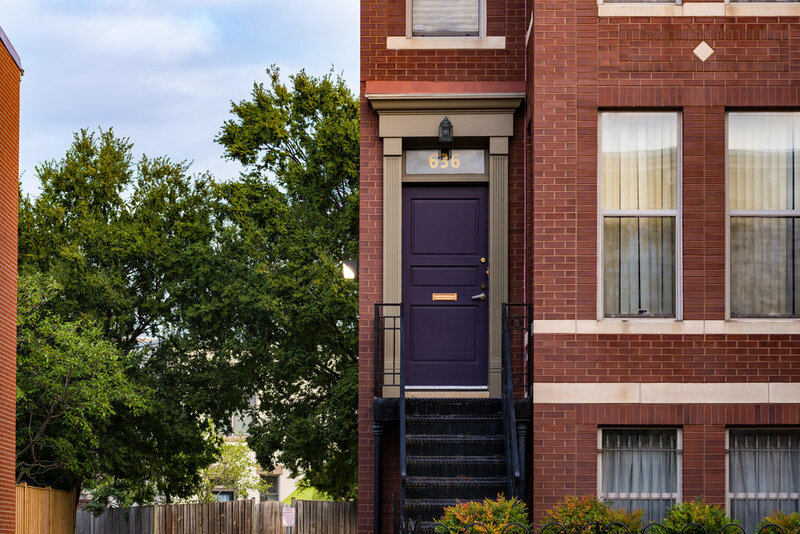 Private entrances, modern energy efficient appliances and fixtures, washer/dryer hookup, on/off-street parking, a community center, and private backyards. 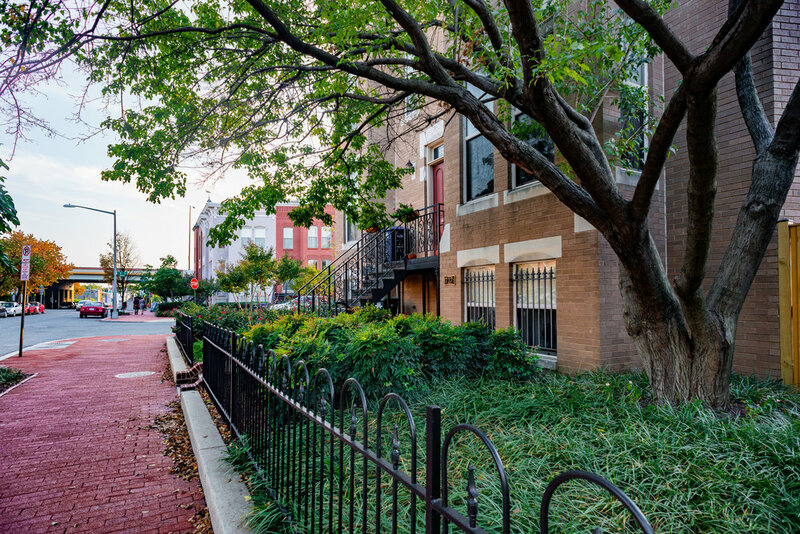 Our 1BR/1BA English Basement-style units average 575 sq. ft. Roughly half feature private backyards, while some have bay windows. 2BR/1BA and 2BR/2BA units average 1,200 sq. ft. 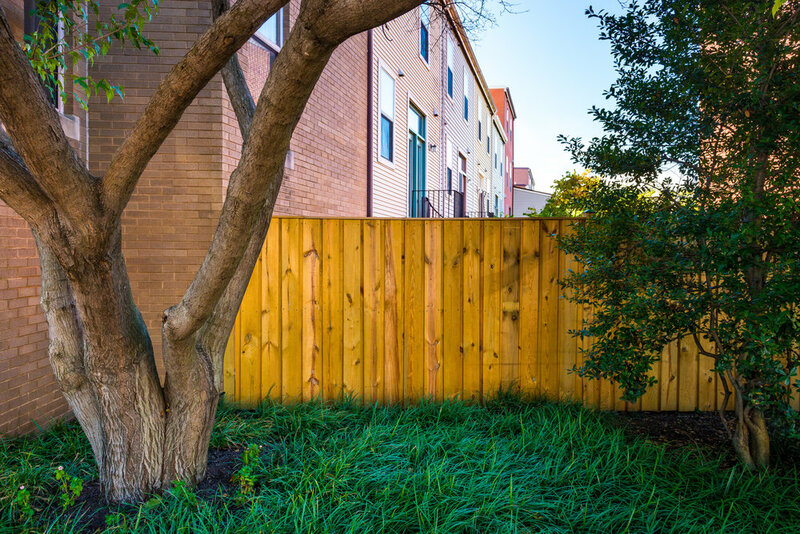 Roughly half feature access to private backyards. 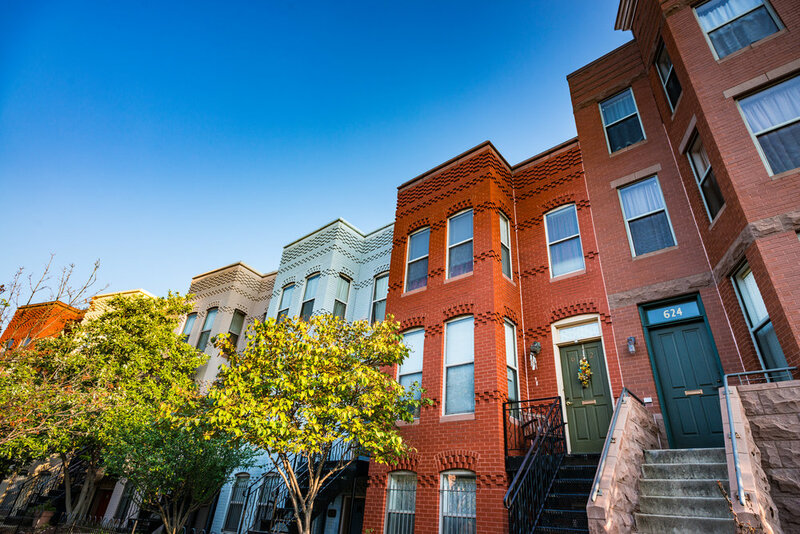 Our 3BR/2BA units average 1,800 sq. ft.